The Season is nearly coming to an end. A positive season for Jürgen Klopp’s men and it could be European nights for us Reds soon. Sources suggest that Fenway Sports Group (FSG) will give Liverpool £150 Million to spend in the summer transfer window- the biggest amount Liverpool have ever seen. Liverpool could get more in the piggy bank if they do sell a few players. 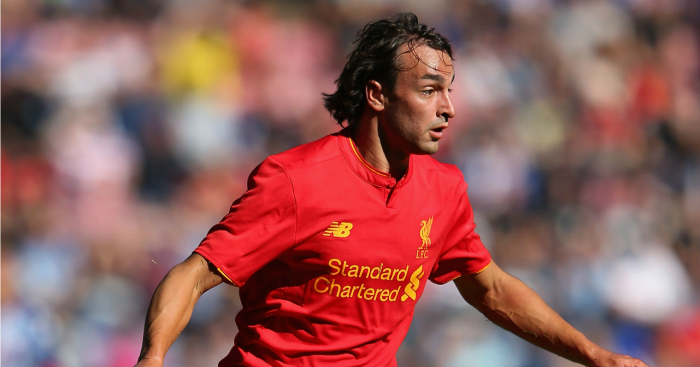 Liverpool have a strong talented squad, but lurking around is Lazar Markovic. Lazar Markovic, who is on loan at Hull City at the moment had a bad season at Portugal. After playing for Sporting Portugal, Markovic only had 6 games witb SCP and scored only 1 goal. At the moment, Markovic has played 7 games for Hull, and has scored 1 goal. Something pretty similar to his time at Sporting. Klopp suggested that if he does do remarkably well once he was loaned out then he will have a chance at LFC. But his time at Liverpool is coming to an end thick and fast. 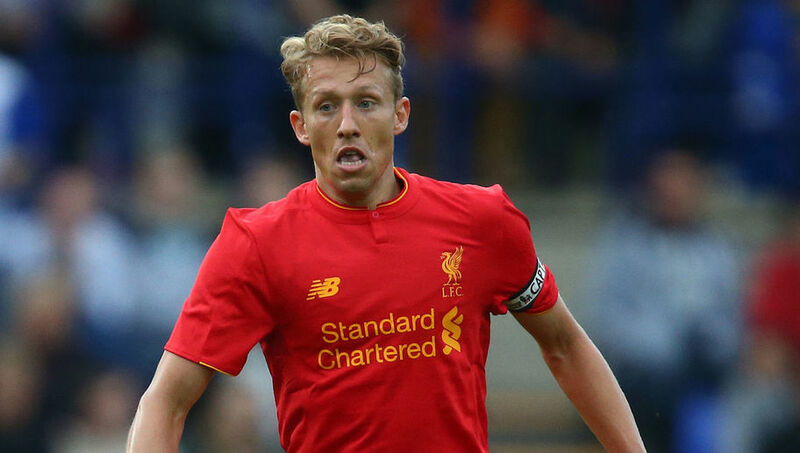 He might be young (23 years old) but he might not play a single game for LFC again. Brendan Rodgers bought Lazar Markovic from Benfica for a staggering £20 Million move. Liverpool will certainly make a loss when selling Markovic. 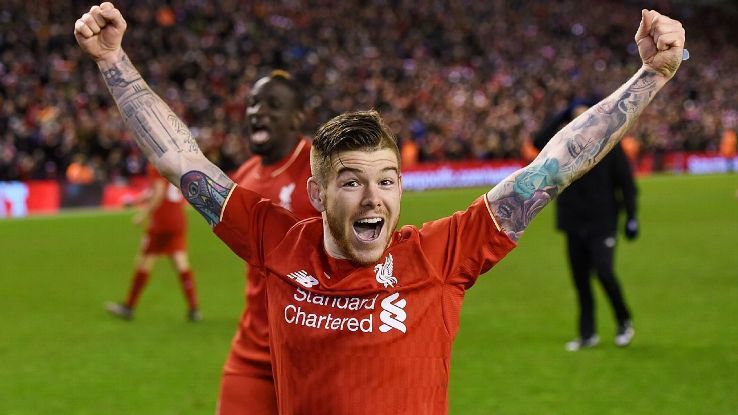 The Spaniard Alberto Moreno was highly rated by Ex Liverpool Manager Brendan Rodgers. Moreno, who’s preferred position is LWB came to Anfield after spending a few years at Spanish side Sevilla. Rodgers bought him for £12 Million. Since Klopp’s arrival, Morneo has been disappointing at LB. He just can’t defend, and is too risky to use. He’s got the pace to play, but isn’t suited as a LB. He’s better of as a LW. At just 24 years of age, Morneo has a strong future ahead of him, but needs to play with a team that he is adapted to: their formation, tactics. Would Klopp sell Moreno or keep him? Many believe that Daniel Sturridge is leaving in the summer, and so am I. Sturridge, who has a lot of talent can still revive his season after we learnt that Sadio Mané is out for the rest of the season. 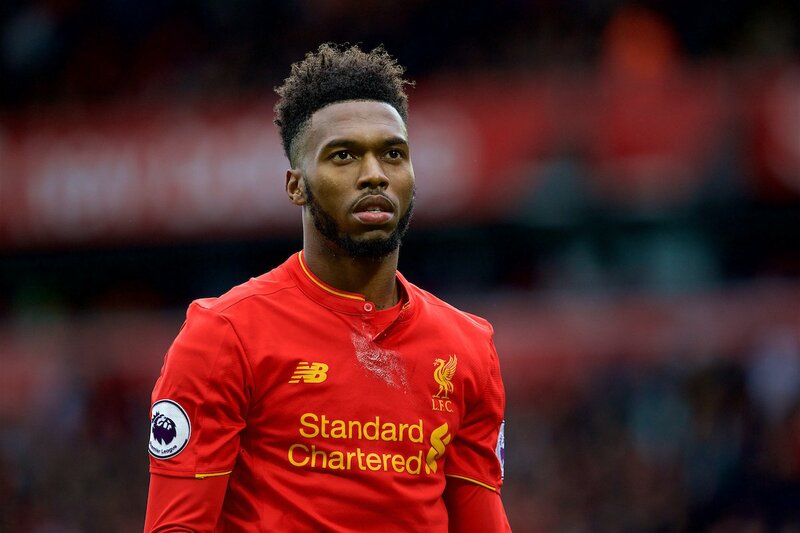 But Sturridge is down in the pecking order with players such as: Roberto Firmino, Philippe Coutinho, Sadio Mané, Divock Origi all ahead of him. But Sturridge still has something to do for us, and should most definitely stay and fight for his place. Rodriguez who had a brilliant WC 2014, started a new adventure at Madrid. After shining in the 2014 WC, Real Madrid bought the Colombian for a hefty amount. Now Rodriguez finds himself stuck on the bench. Boss Zidane prefers keeping him on the bench. Rodriguez is young and will easily shine if he does join Liverpool. Sources suggest that Liverpool and rivals Manchester United are trying to buy Rodriguez and he will go for at least £30 Million. 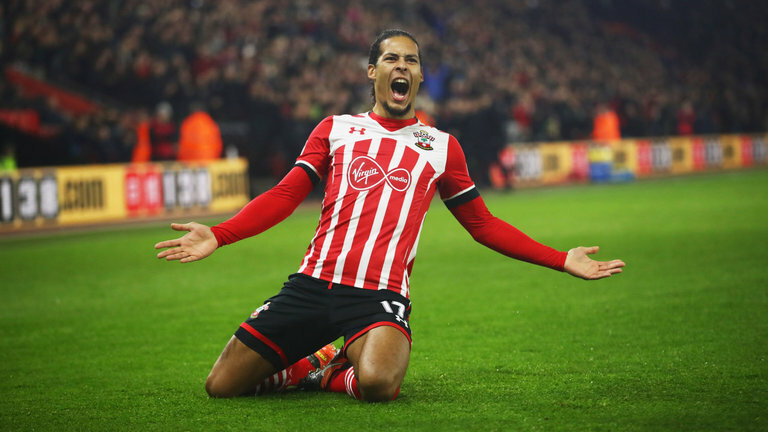 Van Dijk has stormed into the Premier Leauge with a bang. A solid reliable CB who goes for at least £50 Million. Liverpool are reportedly Intrested in buying him, and so are London club Chelsea. Sources suggest that Jürgen Klopp will perhaps use Mamadou Sakbo as a bait to sign Van Dijk. Will Van Dijk sign for the reds, or will he go somewhere else? Liverpool are reportedly Intrested in RB Leipzig Midfielder Keita. 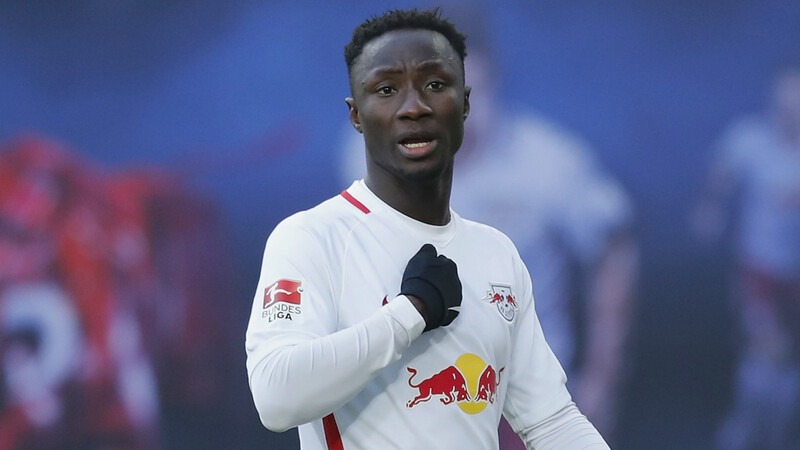 Keita who has impressed football fans in Germany, is only 22 years of age. His versatile attacking style of play, passing range, quality is everything​ Liverpool would need in Midfield. He’s quick and can also do really well when he attacks. Naby Keita will certainly go for less than £30 Million, and Liverpool shoul act fast as many other teams are interested in him. 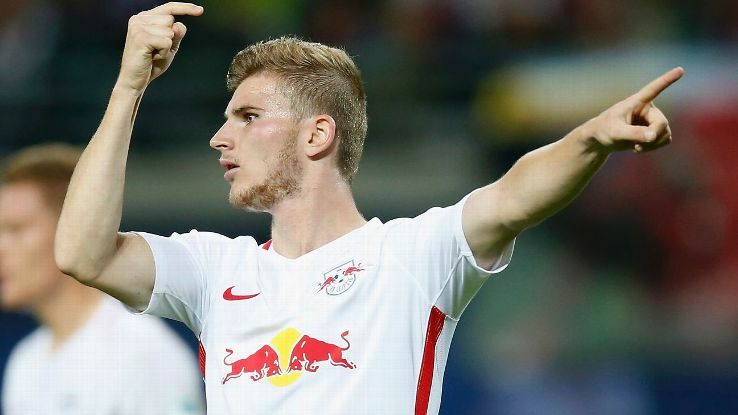 Timo Werner who is a young German striker could soon become one of the best German strikers ever made. At such a young age, he’s already passed 100 Bundesliga matches, and is a brilliant striker. If Klopp doesn’t find many talented strikers in the market, then he will certainly turn to the Bundesliga where he will surely sign a player.